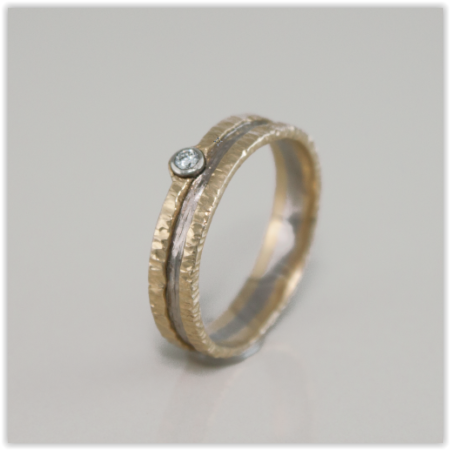 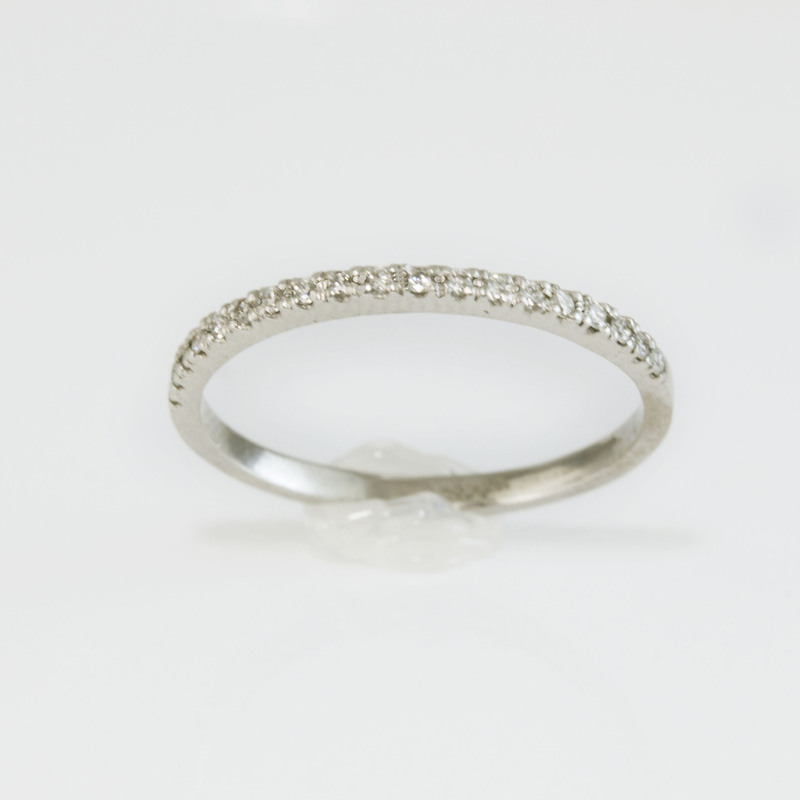 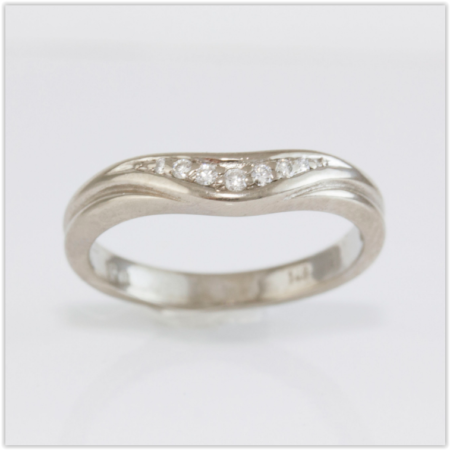 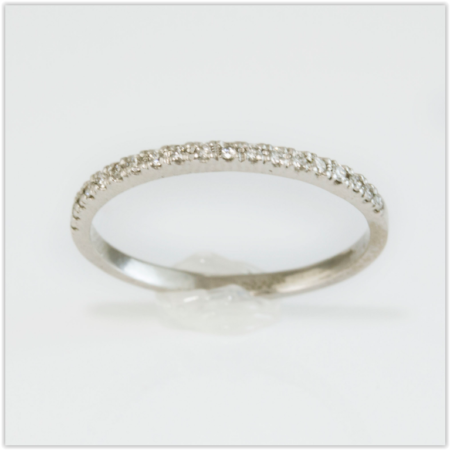 Handmade Half Set Diamond Wedding Ring - Abana Jewellers Dublin. 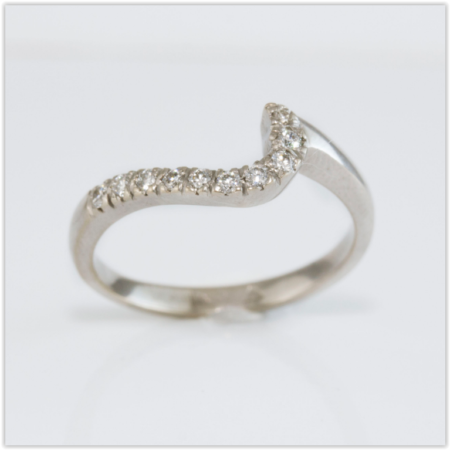 Beautiful half set diamond ring. 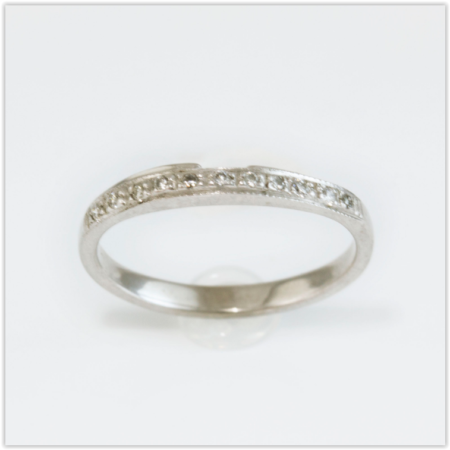 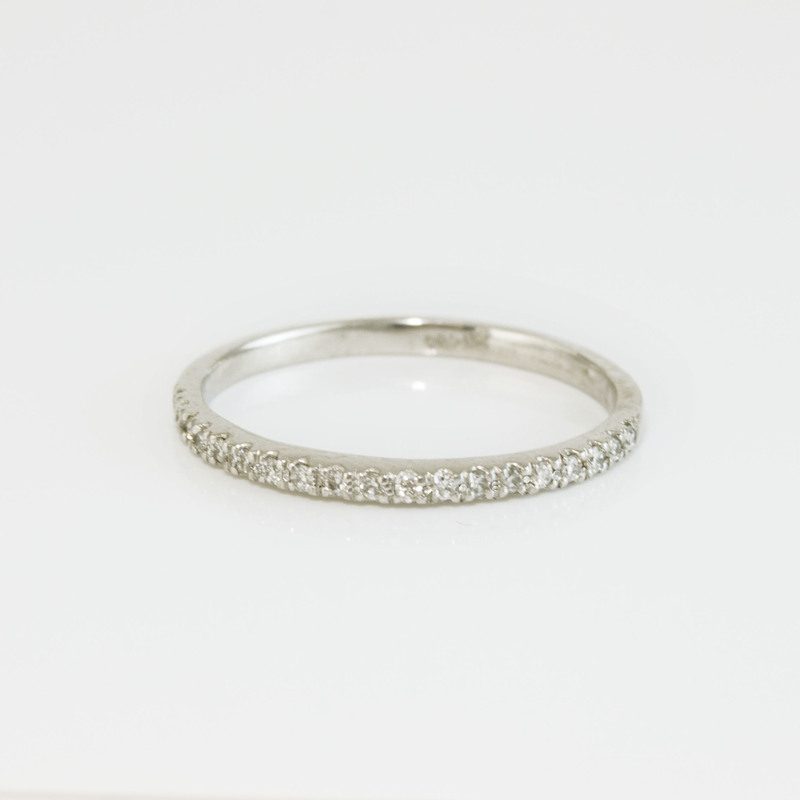 Ideally worn as a Wedding or Eternity ring.